In Stock. Sold by Vinca Rosea and Fulfilled by Amazon. Gift-wrap available. 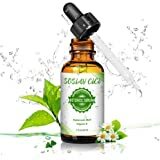 Amazon's Choice for "8 rejuvenation serum"
【PROFESSIONAL HA SERUM】 Hyaluronic Acid Serum for face contains up to 5% Hyaluronic Acid.The concentration is higher than most hyaluronic acid products on the market.Help you to minimize the fine lines,wrinkles,dark circles and puffiness under the eyes.Pure plant extraction,suitable for all types of skin.Most suitable facial serum for you. 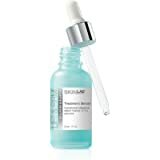 【SMOOTH & PLUMPING】 The micromolecular hyaluronic acid in this HA serum attracts water 500x better than glycerol. Easier for your skin to absorb and won't be irritating no matter what skin type you have. 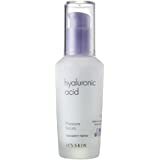 Besides Hyaluronic Acid, it also contains active ingredients such as VC and VE.The ideal hydrating serum for you. 【ANTI WRINKLE & ANTI AGING】Contains kinds of nourishment essence, molecular structure of the gene is close to skin. 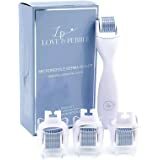 Delay the skin becoming aging, keeps skin cells' compactness, prevent light wrinkle.Stick to it and help you deal with a variety of skin aging problems,including frown lines, crow's feet, nasolabial folds, cornersofwrinkles, etc. 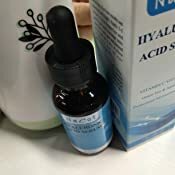 【NATURAL & ORGANIC】 Our Hyaluronic Acid Serum contains a higher proportion of HA and natural extract of Aloe,Witch Hazel,Green tea and other ingredients.Paraben,alcohol and gragrance free. No animal testing.Hydrate and repair your skin, making it smooth and moist again. Sold by Vinca Rosea and ships from Amazon Fulfillment. Sold by tobei international and ships from Amazon Fulfillment. Dull skin, large pores, acnes，wrinkles... 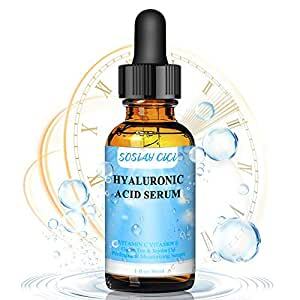 If all these skin problems are still disturbing you, the Hyaluronic Acid Serum is the key solution to them. 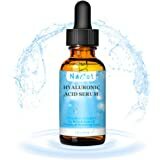 Hyaluronic acid (HA) is a key substance that occurs in the skin. It helps skin metabolize, accelerates skin repair, strengthens skin revitalization, protects skin, reduces scars, and enhances skin immunity. 1.Hydration & Anti-wrinkle: Help your skin to absorb nourishment to solve the skin problems from the root. Gives you a firm and smooth skin every day. 2. Anti-aging:Multiple skin problems could be solved by one product including fine lines,wrinkles,dark circles and puffiness under the eyes. 3. 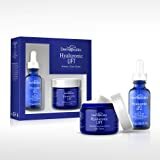 Better Absorption & Moisture: Contains micromolecular hyaluronic acid that helps your skin attract and keep water. 4. Natural Extract & Non-irritating:HA and other antioxidant substances from Aloe,Witch Hazel,Green tea nourish your skin in nature's way. 5.Suitable for all types of skin.No pungent odor. 1. Avoid contact with eyes. If the product gets into eyes accidentally, rinse the eyes with water immediately. 2. Use once or twice a day; with or without other skincare products; constant use for better result. 3. Restore the cap after use in case of leakage. 4. For your good using experience, please make a skin test on the back of ears or hands and wait for 10 to 15 minutes before first use.If any irritation,we'd like offer 100% money back. We promise a 100% full refund if any quality problem of the product occurs within 60 days of receipt. If any problems or questions concerning our products or services, please contact us via email. We are always here to offer help. I bought this a while ago and I have to say it does work. 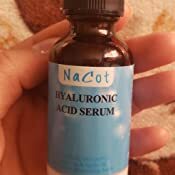 I didn’t really understand what hyaluronic acid might do for the skin when I bought it but the reviews were good so I took a chance. 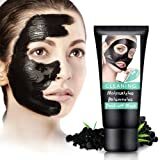 It smooths my skin and seems to work like an exfoliator in the sense my moisturiser sinks in well, it’s smoothed my facial lines a bit and my skins seems brighter. 5.0 out of 5 starsFantastic Product!! Worth a try!! Works really well. I don't use it daily, because it dries my skin a little but I don't think you are supposed to is it every day. 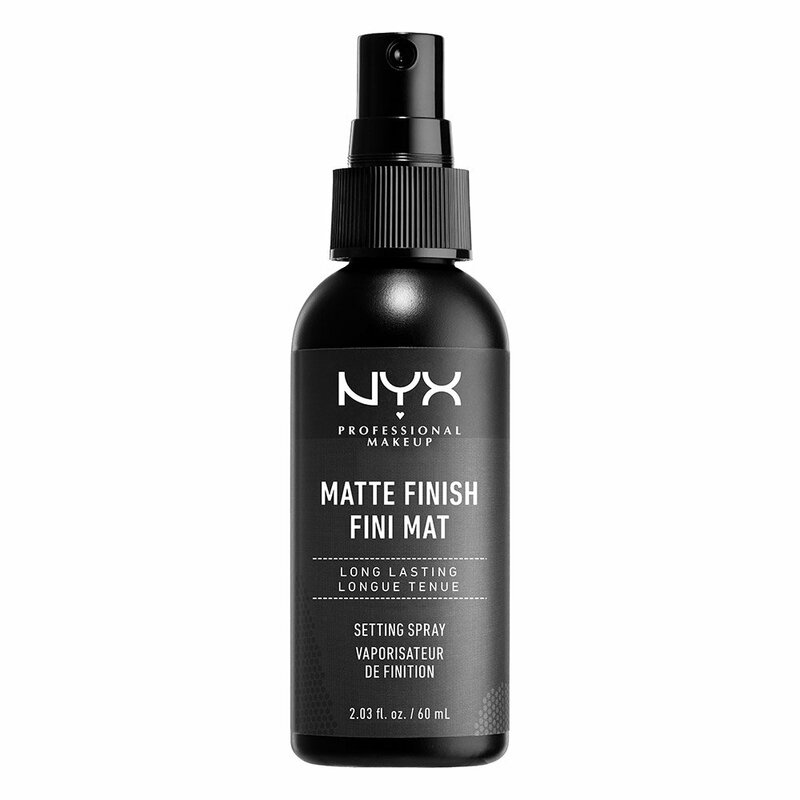 When I apply it every other or a couple times a week it works really well. Skin on my face feels firmer and glows... And it looked dull before trying this. Id say it's 5 stars! 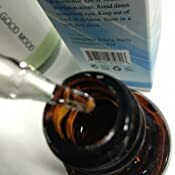 5.0 out of 5 starsAmazing anti aging product and more !!!!! I love this product,my skin look already smooth on day two and very affordable!!!!! I'm definitely going get another one too!!!! I've been using this product for less than 24 hours and I already see an improvement in my skin texture! I'm so happy because I've just ran out of an expensive skin plumper I was gifted with and I purchased this in hopes that it would be a good replacement. I can happily say that so far, I feel like my pores have been minimised and my skin looks more hydrated. The product sinks in nicely into my skin and is good preparation for my moisturiser. I am keen to see the overall effects. I'm definintely noticing the wrinkles around my eyes less and I think that's because my skin was very dehydrated thanks to the recent weather/ using indoor heating. Im very excited to see how this product works out!! 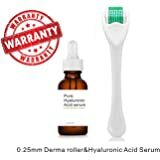 5.0 out of 5 starsA lovely serum. I have very very dry skin. Have done for years. I also get eczema when I am stressed. Recently, my skin has become so dry that it has been flaking of in massive lumps! Horrible!!! It was this that caused me to try this serum. I put it on as soon as it arrived. I sat back for an hour before putting on my make up. OMG!!! The difference in my skin was almost immediate!! By the next day the skin was back to 'normal'. I do have to apply a moisturizer as well. 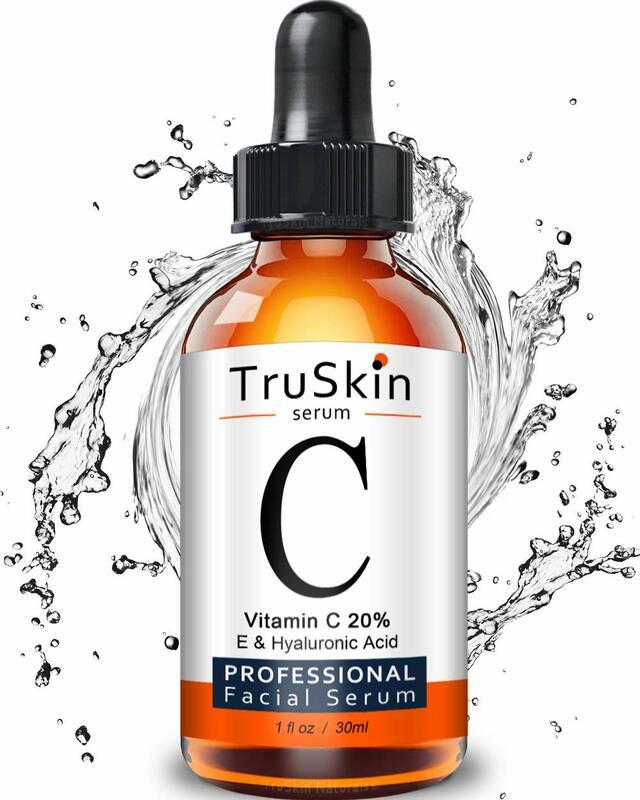 I have no problem recommending this serum. It is fantastic! I will definitely be repurchasing this product. I may even try more in the range. 5.0 out of 5 starsNatural way to smooth skin. I have only had this for about a week now so I can't really expect to see any of the long term benefits that I'm pretty convinced will happen given time. However I can say that I find it very pleasant to use because it is a lovely light texture, not at all sticky or greasy unlike some of the hyaluronic acid serums I have tried.before. it is absorbed very quickly and doesn't leave your skin feeling tight. 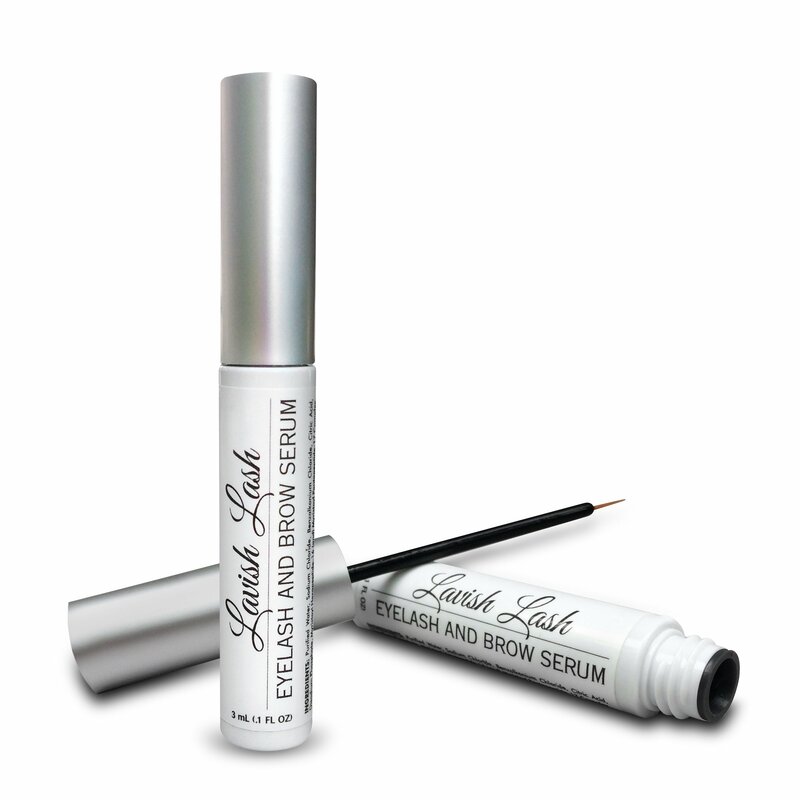 Moisturizer glides on easily after using it. My skin looks brighter and feels softer. I would happily recommend it, particularly as it contains none of the chemicals of other brands.